Many of the items found in our collection have been donated by those with connections to Ruston and Lincoln Parish. If you have an item you would like to donate to our permanent collection or would like more information about our collection or current exhibits, please contact the museum. 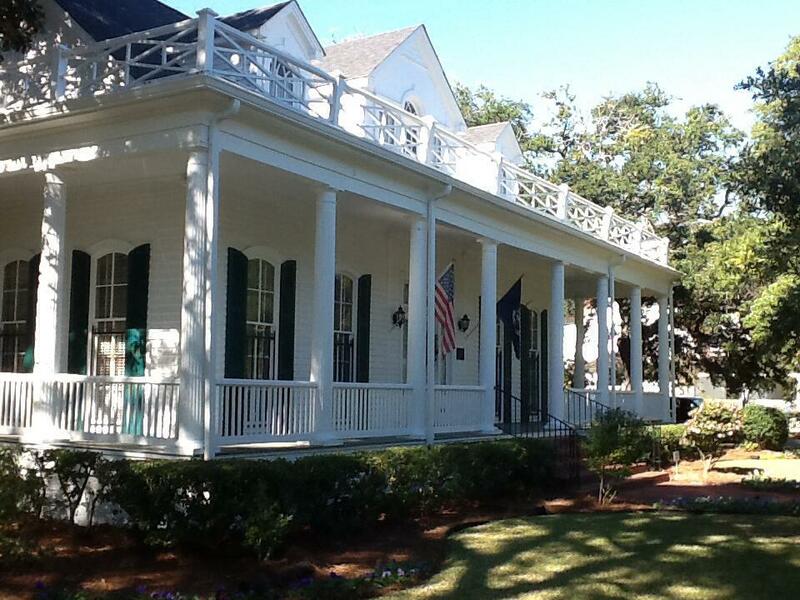 The Lincoln Parish Museum & Historical Society houses a collection of historic artwork, furniture, artifacts, and documents that tell the story of Ruston and Lincoln Parish. 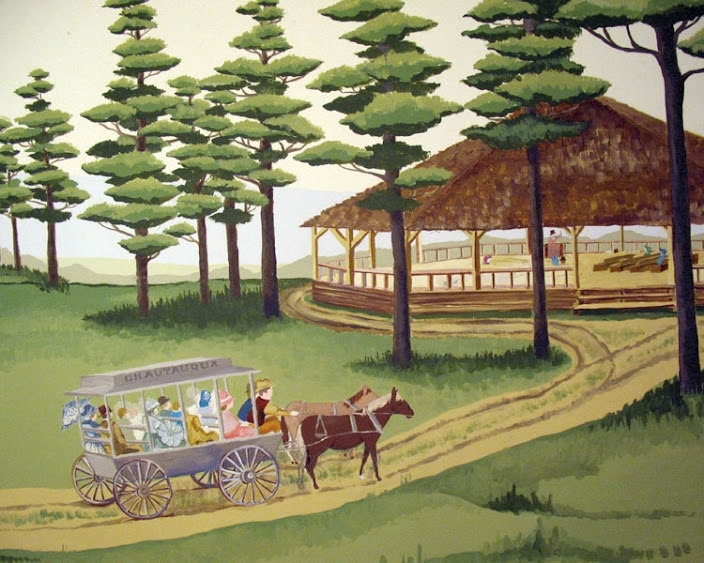 The painted murals in the museum’s foyer depict important historic Lincoln Parish events. Visitors to the museum can now see these events come to life by listening to audio recordings from the actual individuals who have ties to each event. Detail: The Chautauqua Pavilion was a gathering place for people from all over the state for special events. 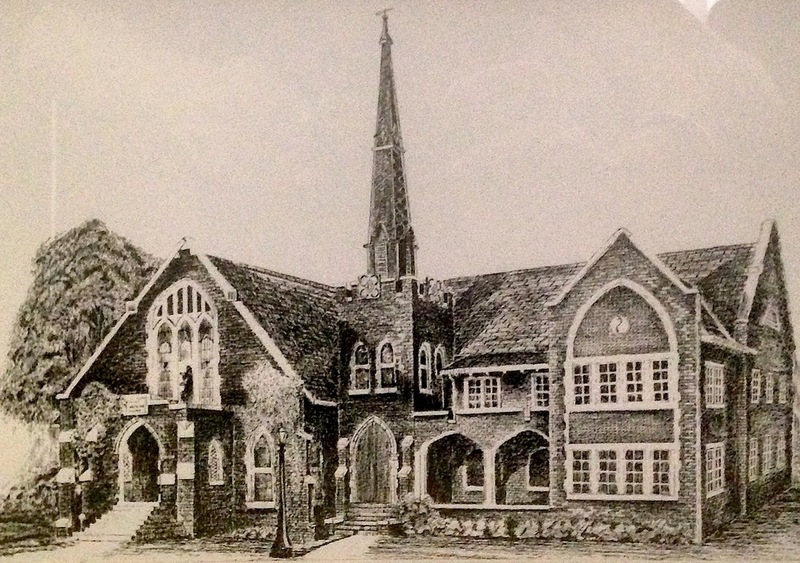 Charted in 1890, the Chautauqua offered variety of education programs. Detail: Captain Milton Bailey Kidd was a cotton trader in Lincoln Parish. He moved into the house in 1886. Detail: A balloon ascension in 1912 left a lasting impression on the young Jack Ritchie, whose oral history brings this story to life. 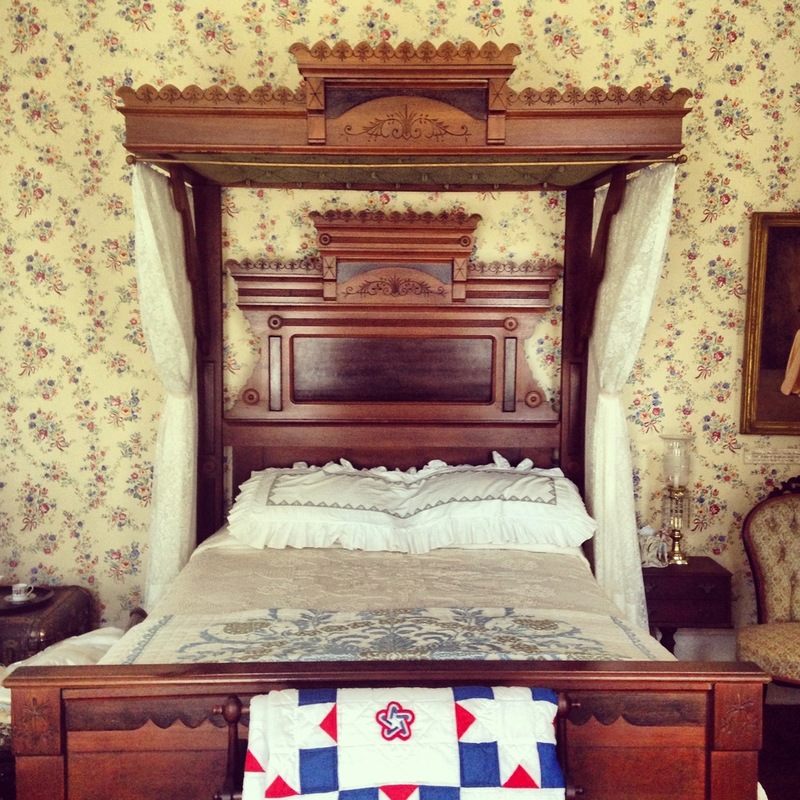 A bedroom on the museum's first floor showcases period furniture. The museum’s collection includes two of the finest dollhouses in the United States, built and furnished by artist and designer Mary Moffett. Electric lights and detailed furnishings can be found in the museum’s two dollhouses. 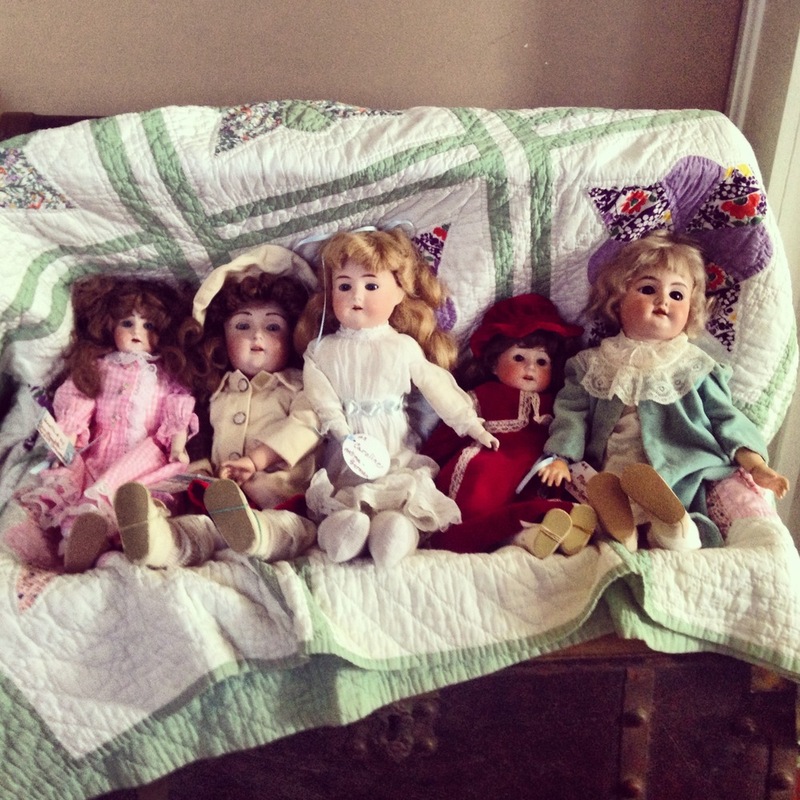 The museum’s large doll collection ranges from cornshuck to china. An example of stone tools made by Native Americans tribes who lived in the Lincoln Parish area. A schoolhouse scene painted by Mrs. DeCinter Farley. 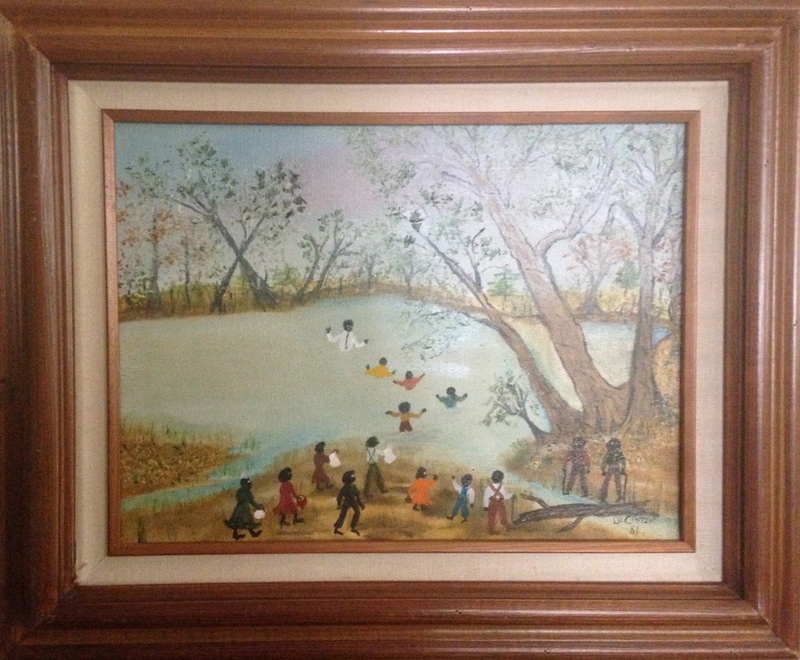 Another painting from the museum's collection by Mrs. DeCinter Farley. The museum offers views of domestic life during the 19th century. 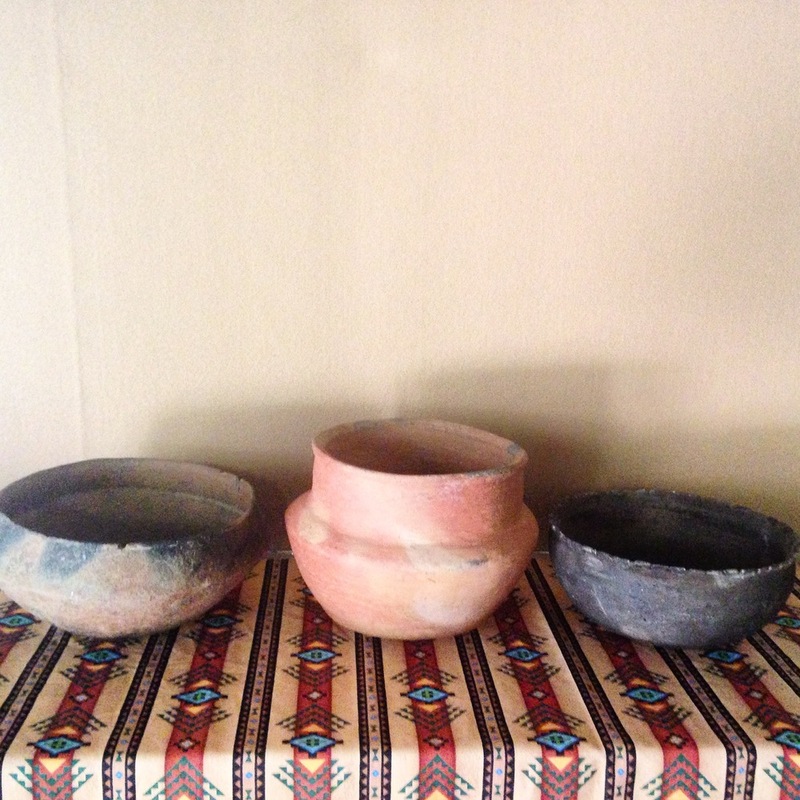 Cultural artifacts from the 1800s on display on the second floor of the museum. The museum’s display cases contain vintage men's and women's clothing, including the 1902 trousseau of Mary Ann Warren, complete with hand-embroidered lingerie and corset, donated by her daughter, Mrs. Marvin Green, Sr.
A mourning wreath crafted from human hair, made popular during the Victorian era. Farm implements from the 19th century. The house and grounds are popular for weddings and picnics. Please contact us for more information about renting the facility.